Suicide ambulance bomb were used in one of attacks on Sinai checkpoints (Arabic). 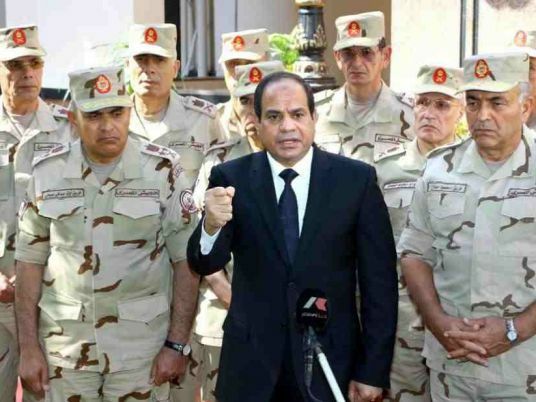 The Cairo speech wasnt exactly a ringing endorsement of democracy promotion. It basically says, "Hey, it's up to you." This entry was posted in Diary of Aak, Egypt and tagged Abdel Fatah el-Sisi, middle-east, North Sinai, Saudi Arabia, Sinai, Terrorism, Yemen. Bookmark the permalink. 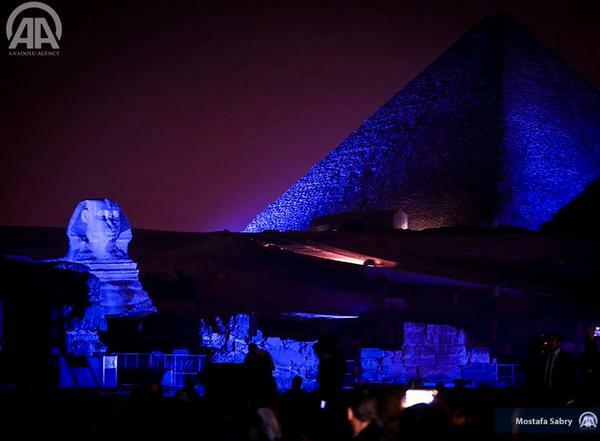 Here is Dr Nervana Mahmoud’s weekly roundup of the weeks events in and around Egypt & MENA including Israel & Iran Superb as always.